Most think that orthodontic treatment is done for aesthetic purposes, giving people a beautifully aligned smile. While this is certainly true and important, orthodontic care also relieves people from orofacial pain and prevents the development of related conditions like as sleep apnea, TMJ-D, uneven wear patterns, and speech impediments. At Steinbach Dental Clinic, we help your smile look beautiful, feel comfortable, and function better with many different and effective orthodontic options. People can seek orthodontic care at any age. Young children benefit from early intervention by guiding their smiles to develop properly into adulthood. This helps prevent later complications and reduces the need for further treatment. Teenagers are also excellent candidates for orthodontics, as many want a beautiful smile to boost their confidence into the future. 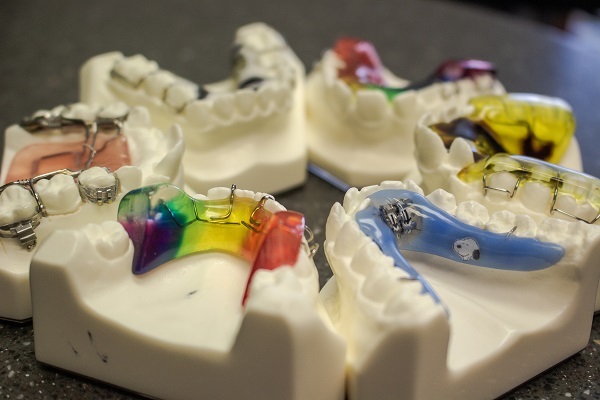 Adults whose teeth have relapsed or who have missed their opportunity for treatment at an earlier age, can receive orthodontic treatment to relieve issues such as migraines and TMJ pain, while boosting their smile’s appeal. Traditional Braces: This option uses brackets and wires made of metal or enamel-colored ceramic. 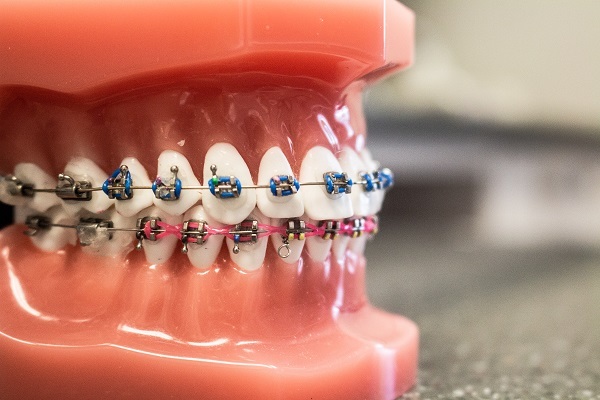 Because braces are bonded to teeth during the duration of treatment, they are often chosen for young children and teens still learning skills in responsibility. The colourful bands used on brackets are also an accepted fashion statement among teenagers! 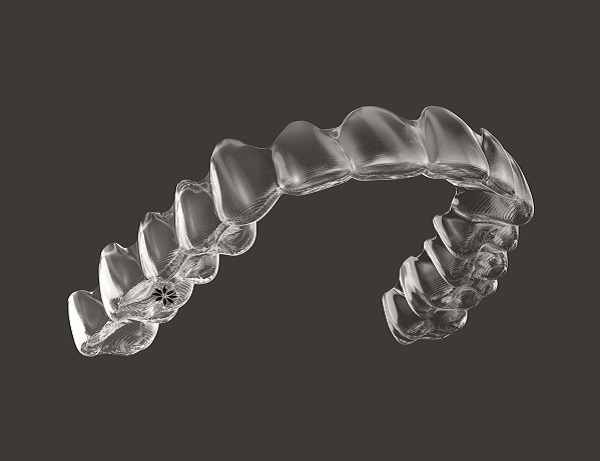 Invisalign® Clear Aligners: The transparency of these aligners allows your natural teeth to remain beautiful throughout treatment. They are also conveniently removable and made of soft, comfortable plastic. Invisalign trays can save time as they usually require about a year to complete treatment. 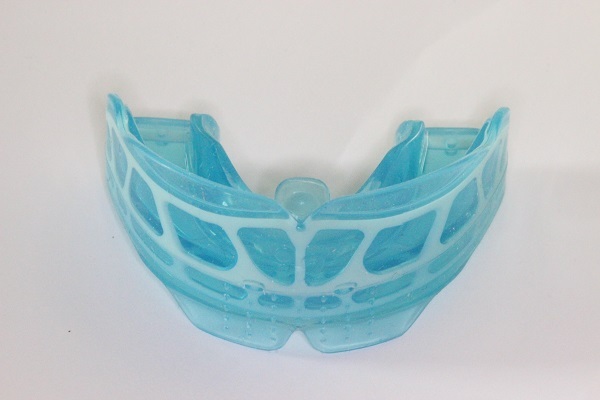 Myobrace®: This soft, plastic appliance aids in the proper muscular function and development of the jaws and face. Often used on children, Myobrace can improve facial profiles, treat speech impediments and reduce sleep disordered breathing. It can also be used to treat detrimental oral habits such as mouth breathing, lip biting, and tongue thrusting. 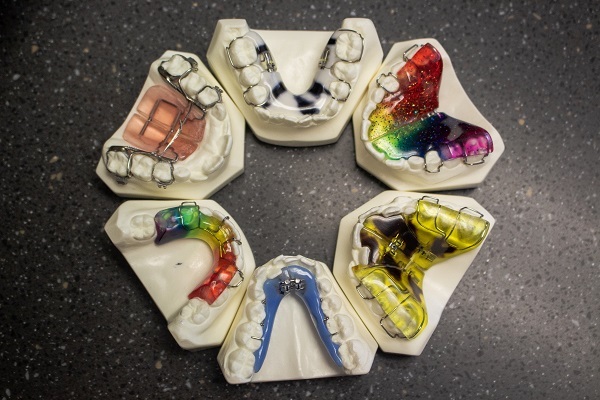 Functional Appliances and Retainers: Custom made devices made from acrylic and stainless steel can help to actively grow and develop the jaws and face. In many cases, the extraction of teeth and the need for jaw surgery can be prevented through the use of these appliances at a young age. Colours and patterns can also be selected according to the patient's preference making them fun to wear! Dr. Kevin Friesen and Dr. Bruce Cypurda have the orthodontic expertise, experience, and passion to make sure your teeth and face are comfortable and beautiful. Contact us today at (204) 326-6494 to arrange an orthodontic consultation!